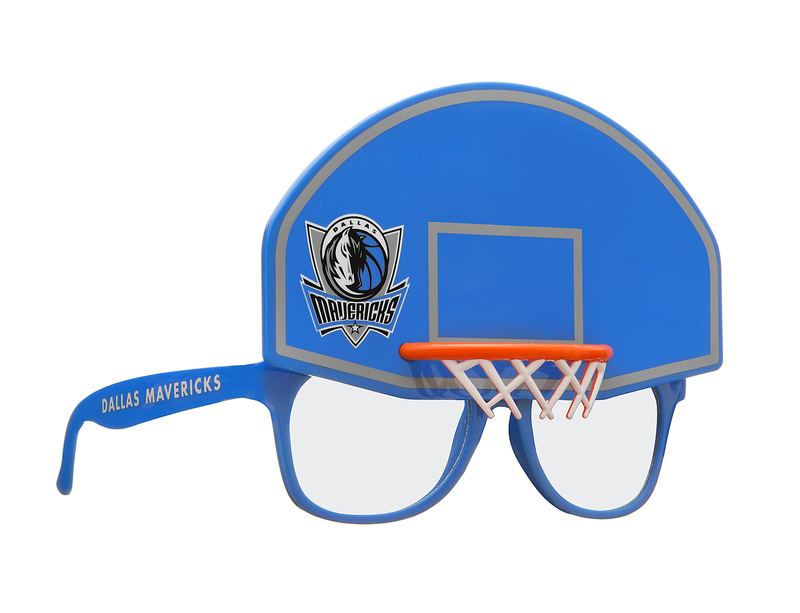 Rico's novelty sunglasses are a must have for every true sports fan. Officially licensed with team logos and colors. They provide 100% UV400 protection and one size fits all. Made for ages 14 and up.